OpenAI made history by besting one of the world’s top Dota teams. It isn’t new to see an artificial intelligence face off against professional esports players, but it was clear that this time around, OpenAI had learned from its past defeats. The AI software already battled against some of the top talents in the Dota 2 scene when it took on paiN Gaming at The International 2018. Back then, the Brazilian team beat the AI before a team of Chinese superstars did the same soon after. After dropping games to a top team and several legendary players, the AI took what it learned and continued to evolve. Now, almost a year later, the AI returned to face the champions of TI8: OG. 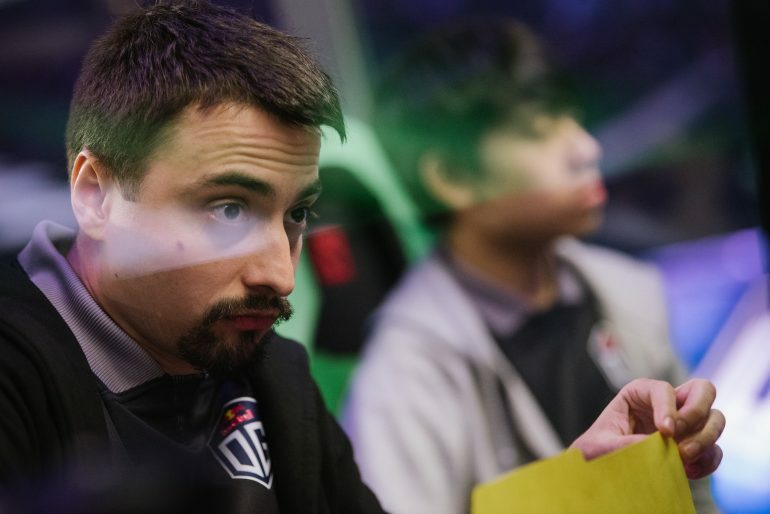 OG have slowly been pulling their game together after taking a long break from the competitive scene following their TI8 victory. They’re ranked 27 in the Dota Pro Circuit—but their opponent didn’t care about ranking. Yesterday, the AI and pros clashed in San Fransisco in a best-of-three series. Game one was evenly played with both teams trading leads early on. That didn’t last long, though, when the teamfights started happening and OpenAI swung an advantage using some well-timed buybacks to keep the fight going long enough to win. With a 1-0 lead, OpenAI took OG completely by surprise as it showed that the bots can adapt by swapping positions and strategies on the fly. Game two lasted a little over 21 minutes as OG fell to the onslaught thrown at them. With this win, OpenAI becomes the first artificial intelligence to win against a professional esports team in a live setting. Not only did this performance make history, but it also opened the floodgates for the OpenAI team. Special announcement: we’re inviting the entire Internet to play OpenAI Five (whether as a competitor or teammate) at once. Sign up today! Very excited to see what we learn from observing OpenAI Five in the wild. The software is now going to be available for the public to play against in both Competitor Mode for teams and Teammate mode for people who want to try it out solo or with friends. Registration is open now and the first string of matches will start on April 18 and end on April 21.